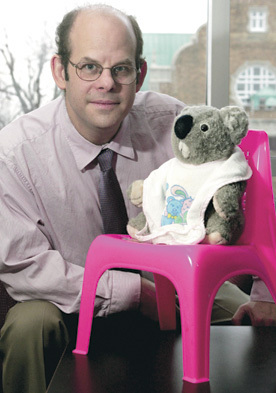 David Forman and his colleagues used baby furniture and a teddy bear in their study of toddlers. This has been a good year for assistant psychology professor David Forman. In July he arrived in Montreal to start his new job at Concordia, a move that has delighted him. In October the appearance of his latest research paper drew attention from as far away as Lithuania. And in November he learned that he has been awarded a Canada Research Chair. Linda Kay looks at photos of early women journalists. Linda Kay didn’t set out to become a university professor, but she’s making the transition by studying other pioneering women like herself. 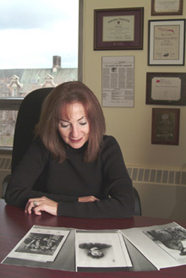 Kay was one of the first women sports reporters in the U.S. and won a national award in 1984 for being the best in a small but highly competitive field.